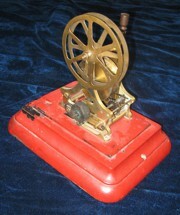 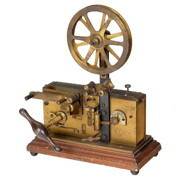 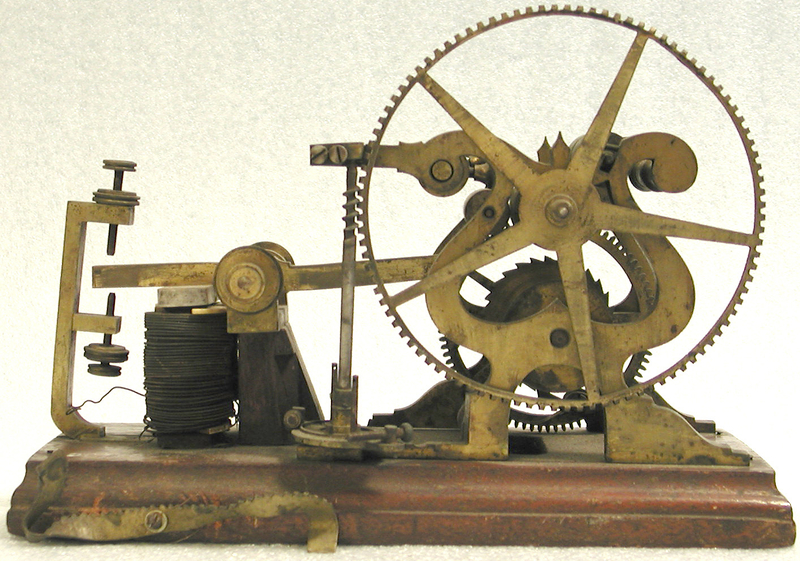 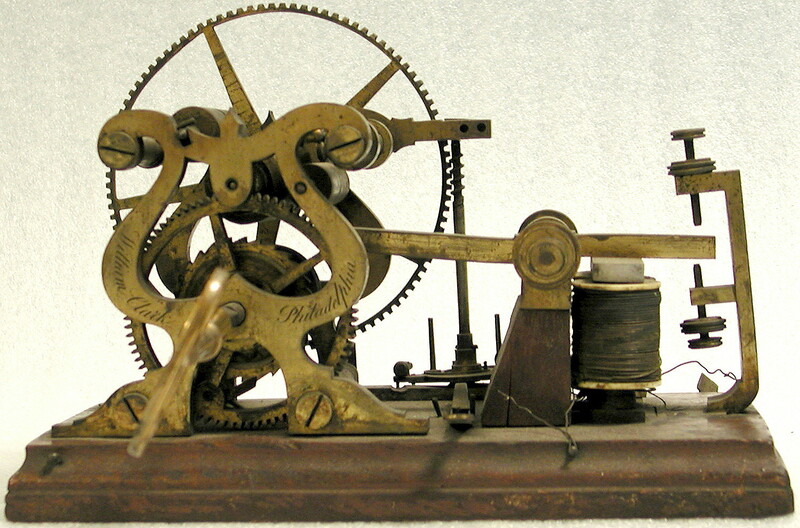 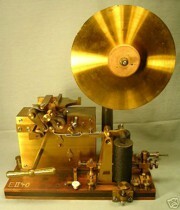 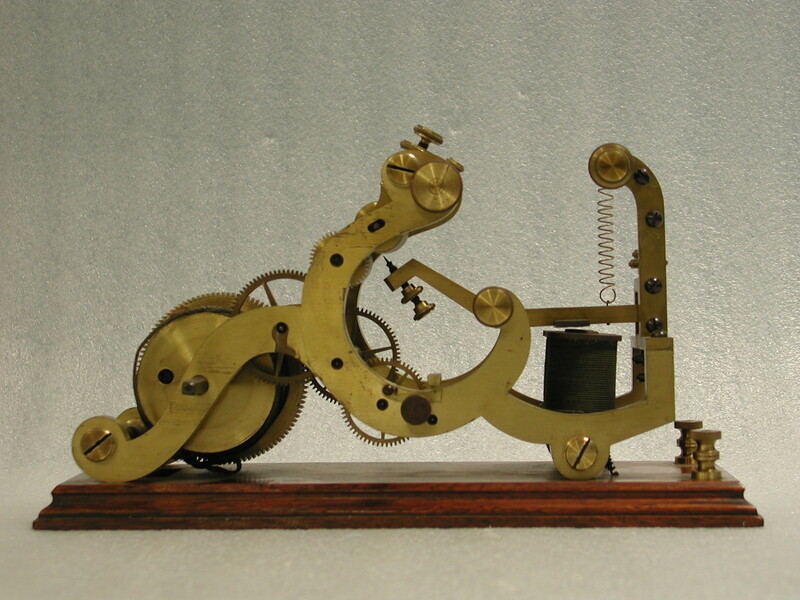 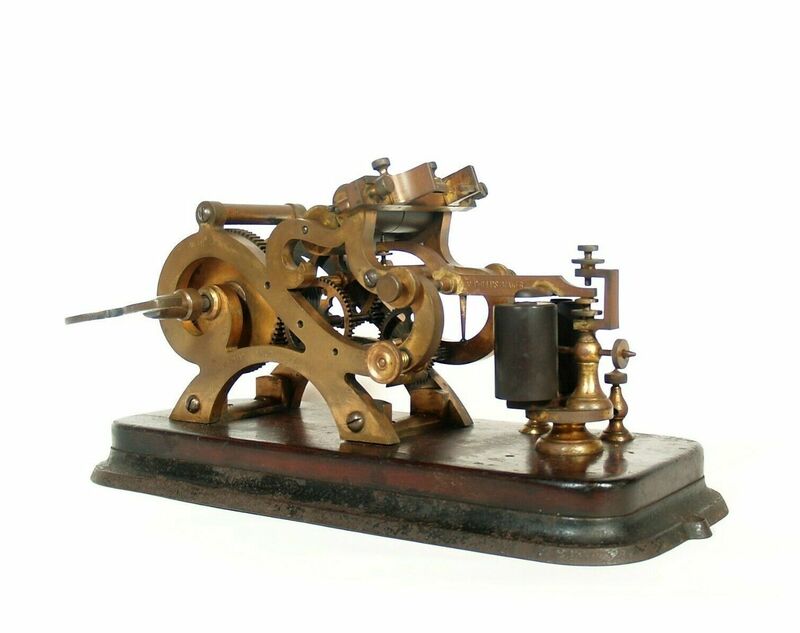 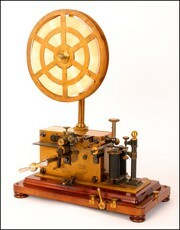 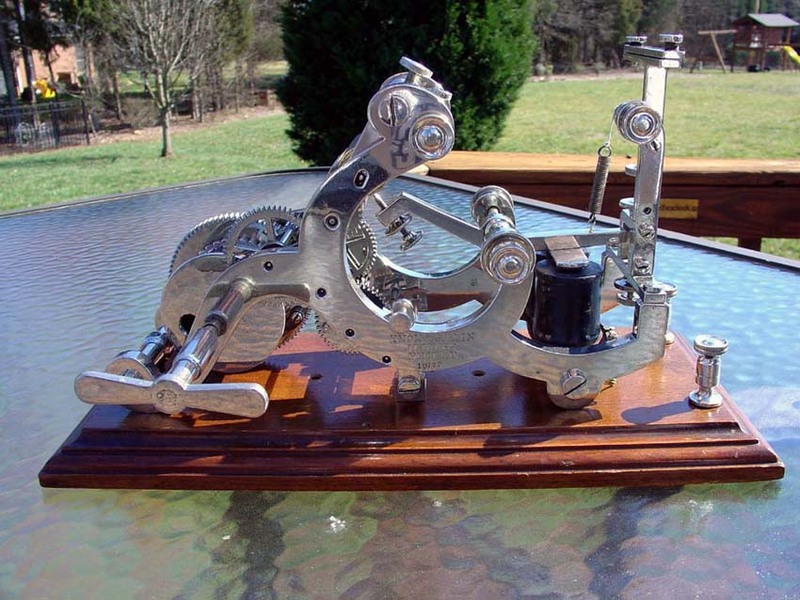 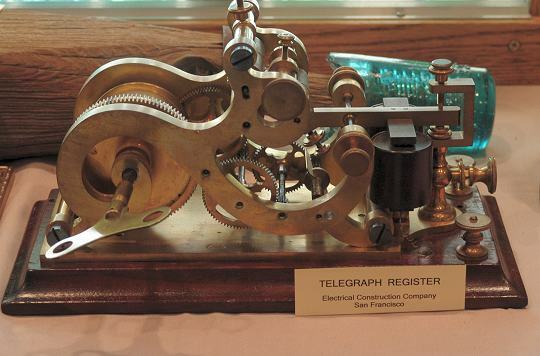 With their large size and ornate machining, registers are probably the most impressive of the telegraph instruments. 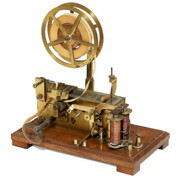 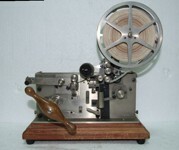 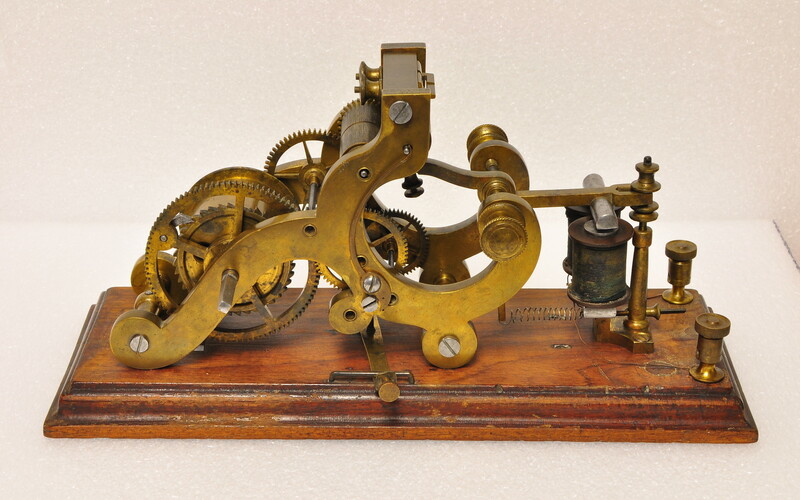 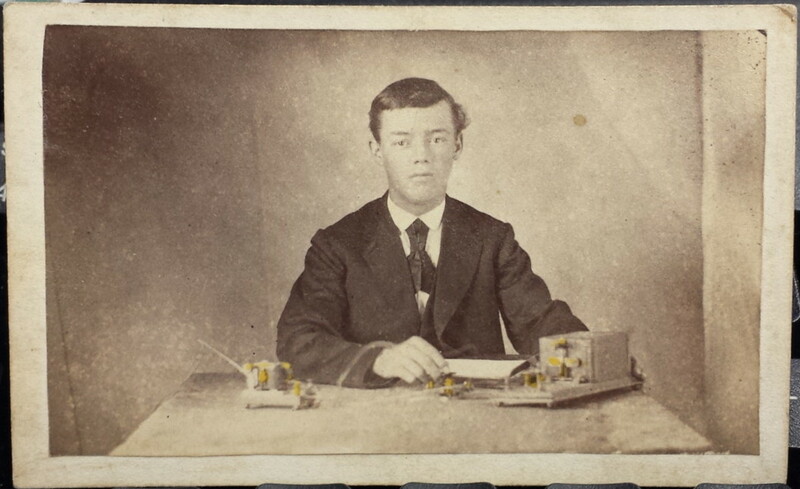 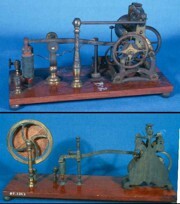 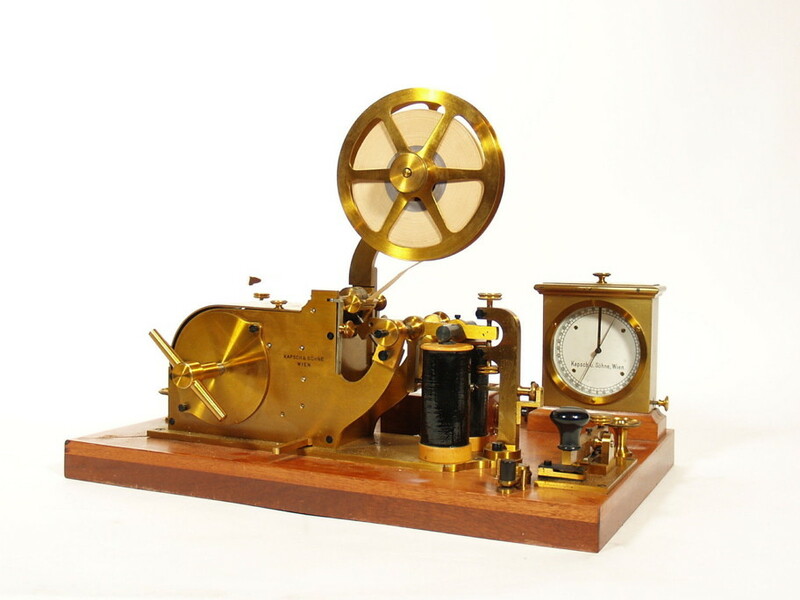 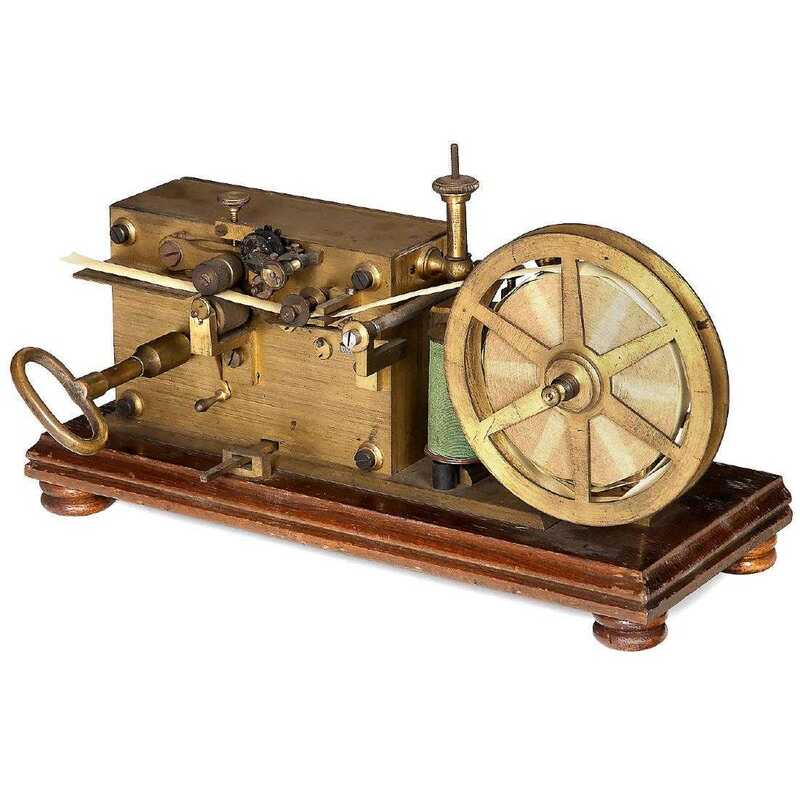 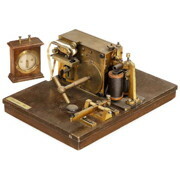 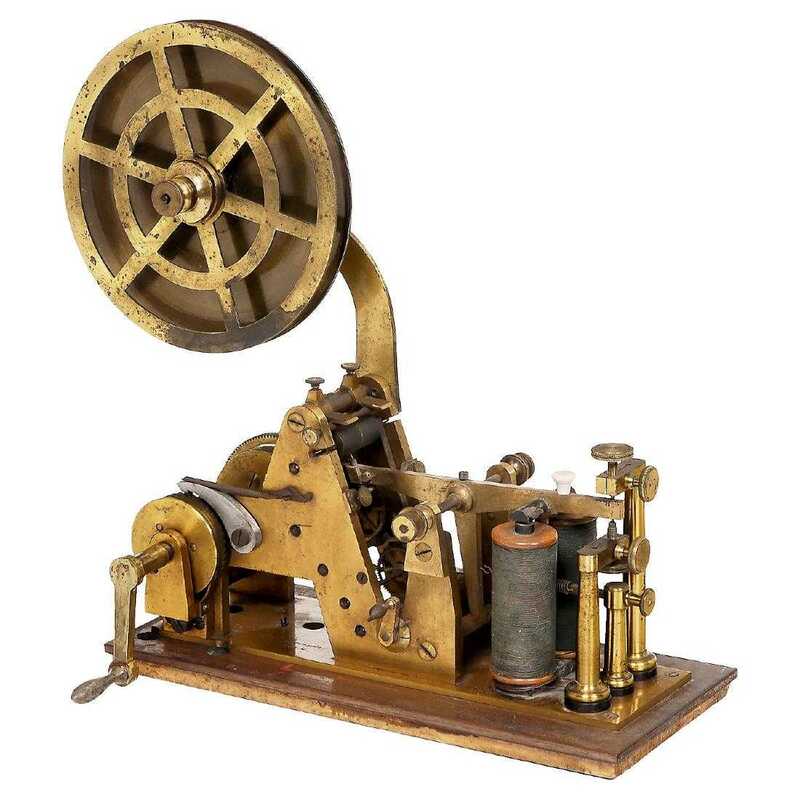 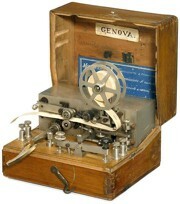 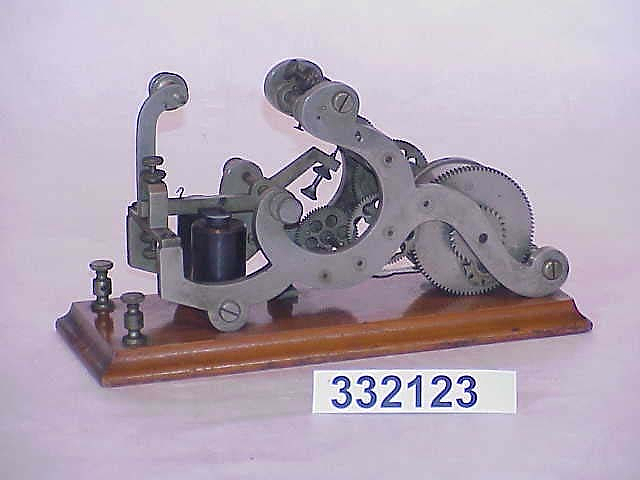 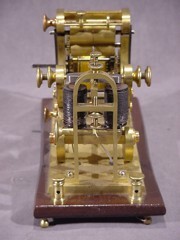 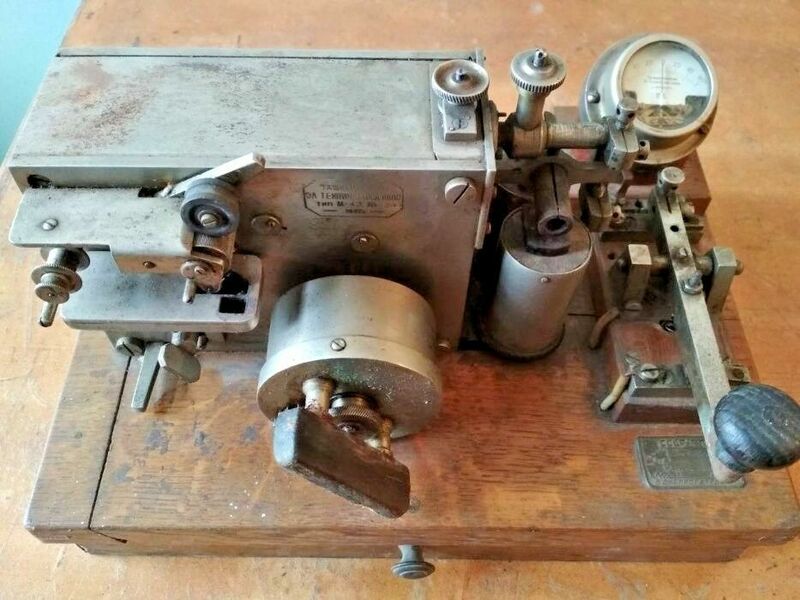 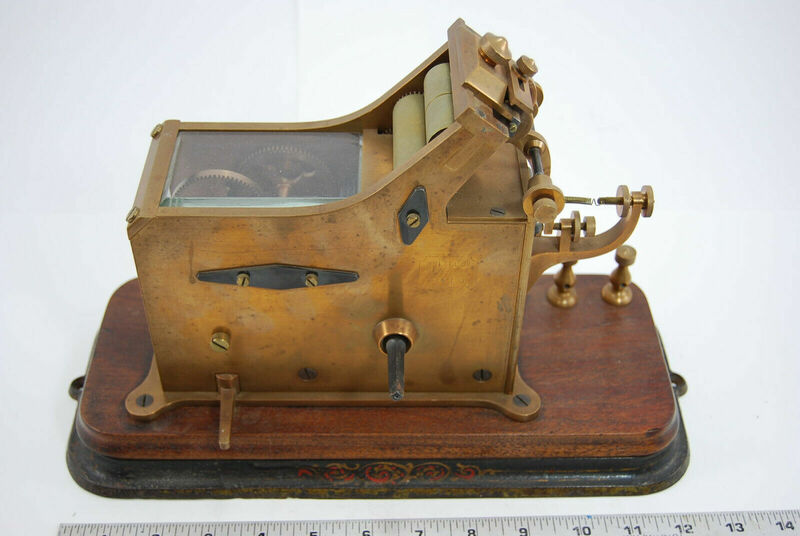 This gallery presents a timeline of telegraph registers from the earliest weight-driven registers to the more modern spring wound registers. 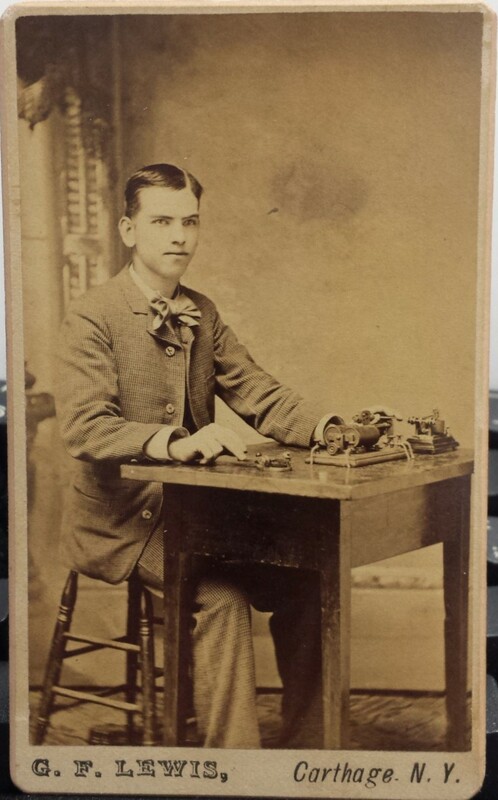 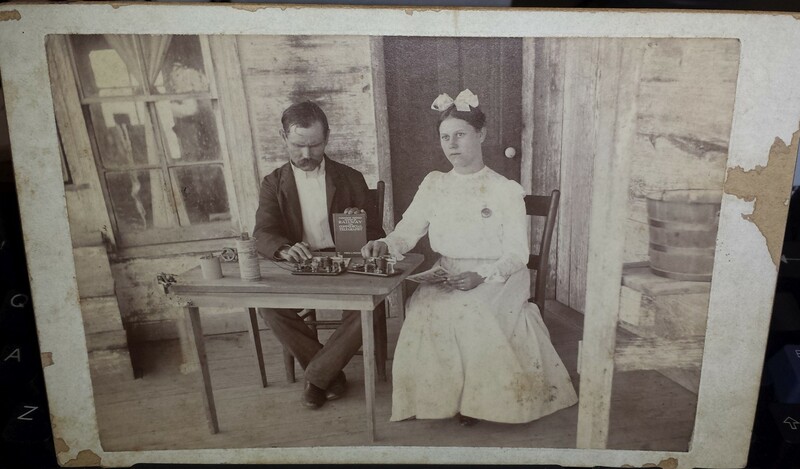 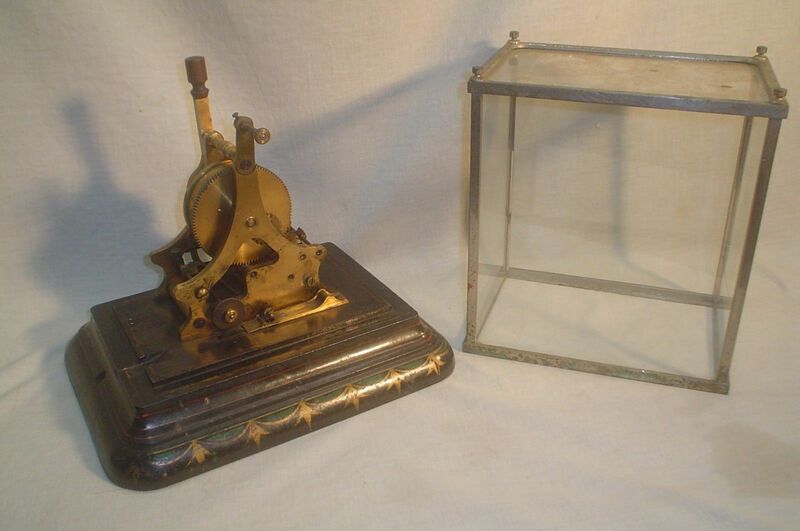 The first 2 pictures and picture #8 are probably the most famous registers. 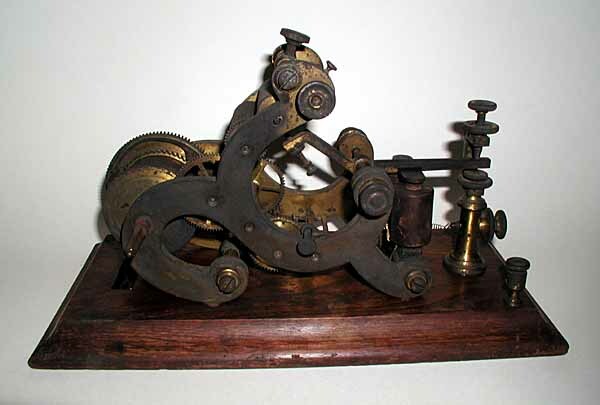 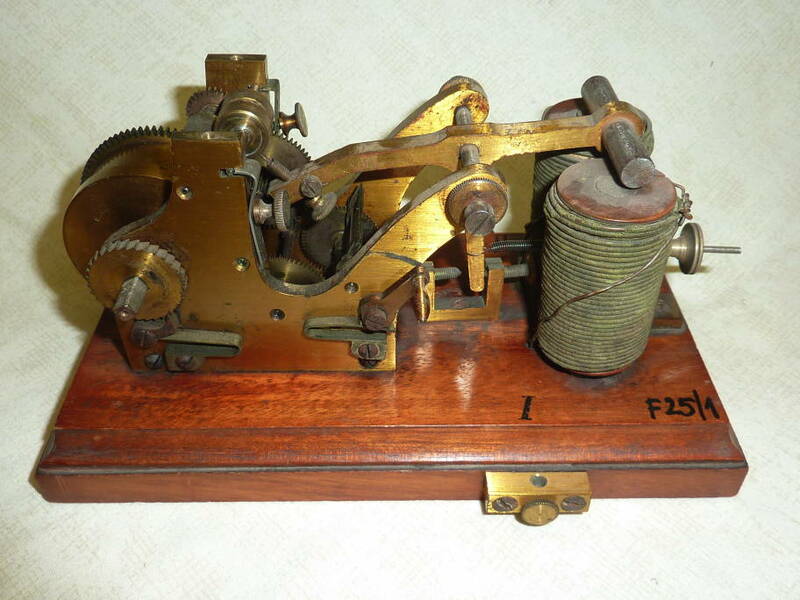 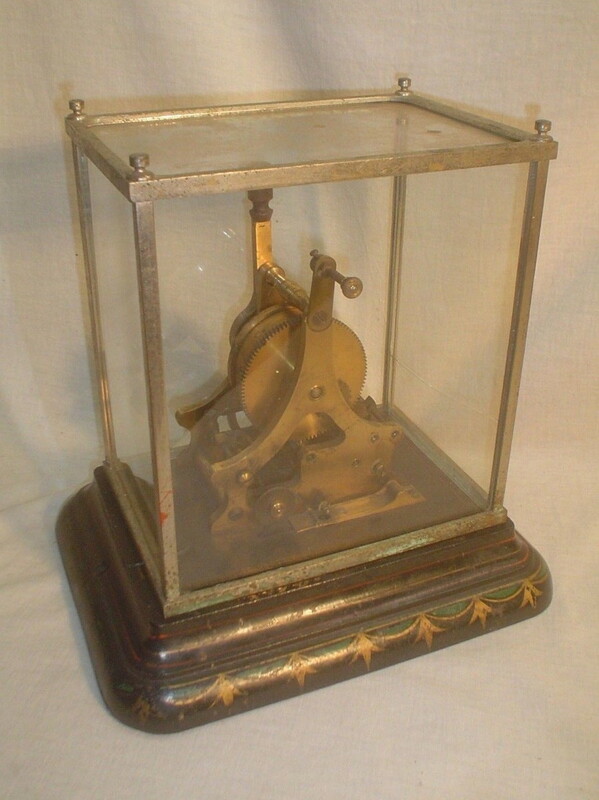 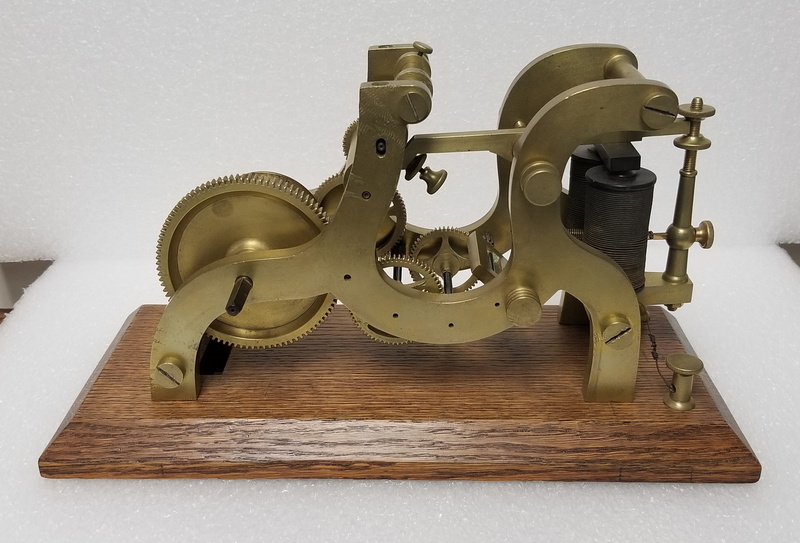 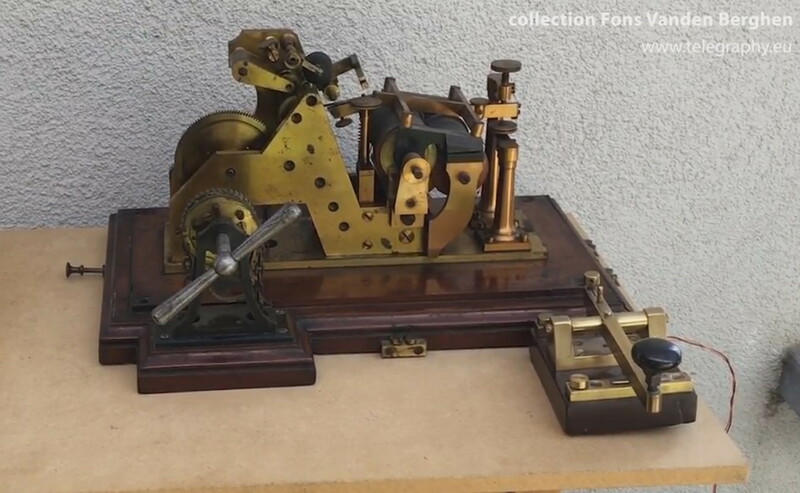 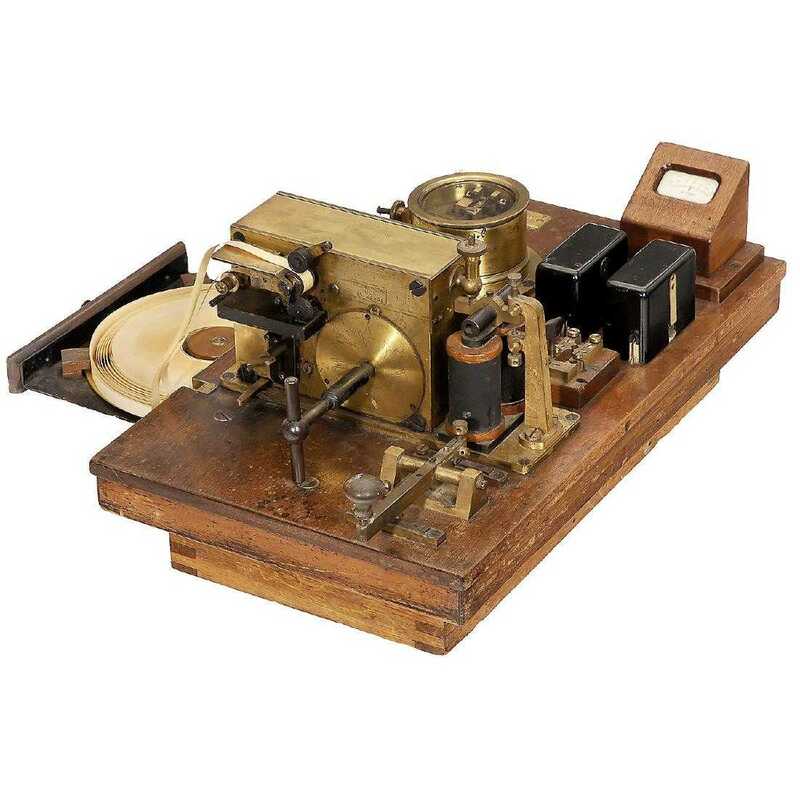 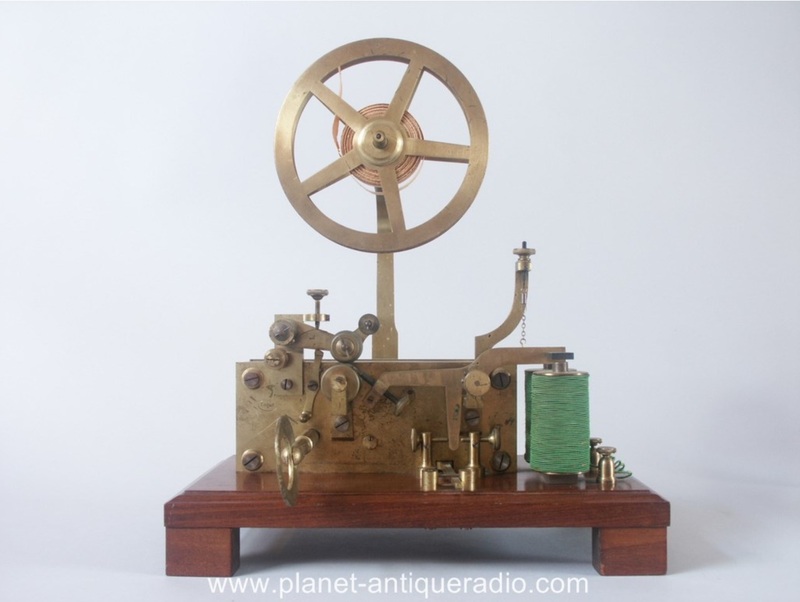 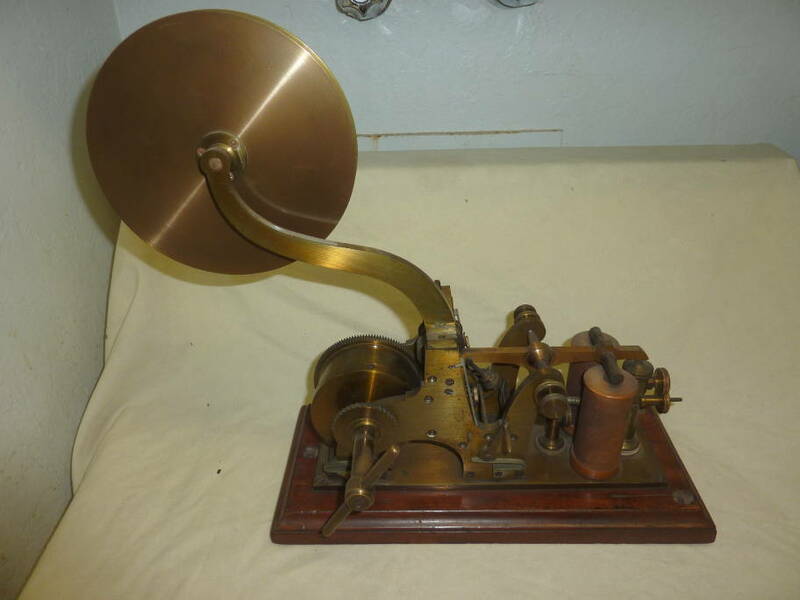 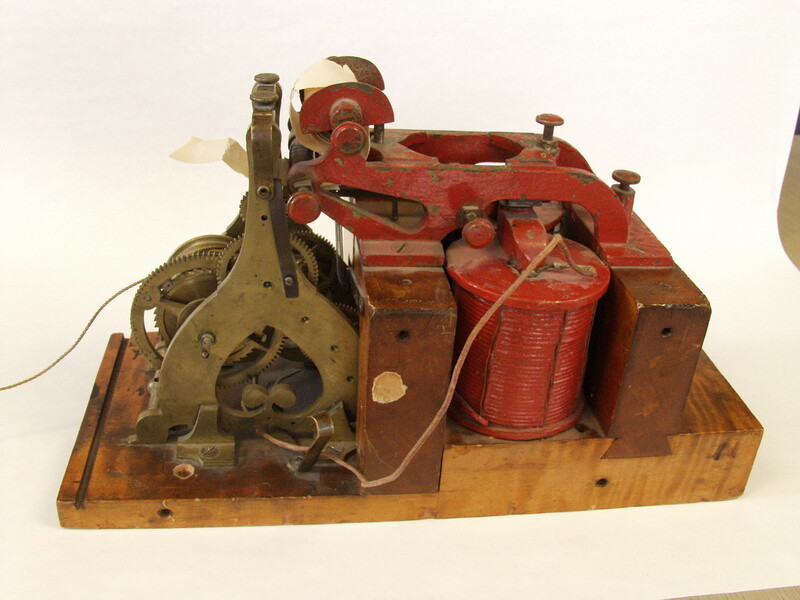 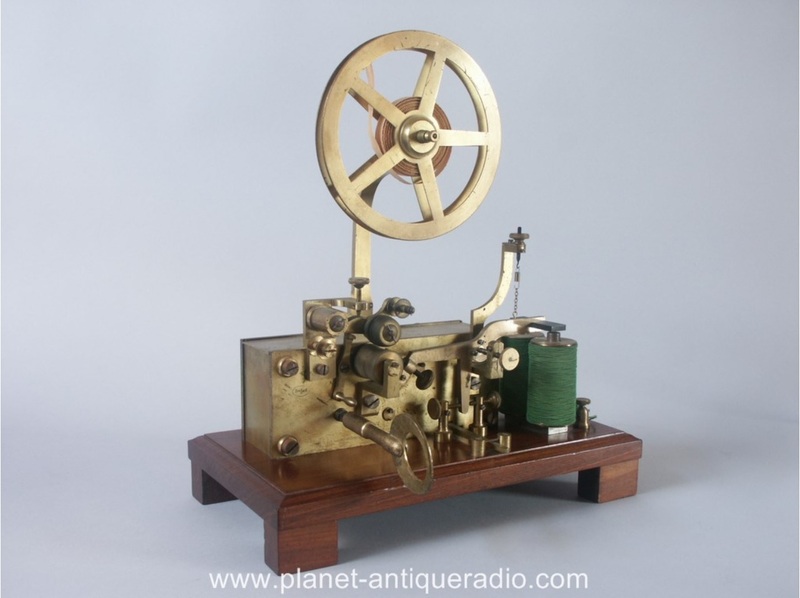 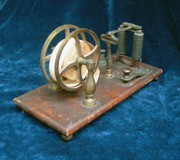 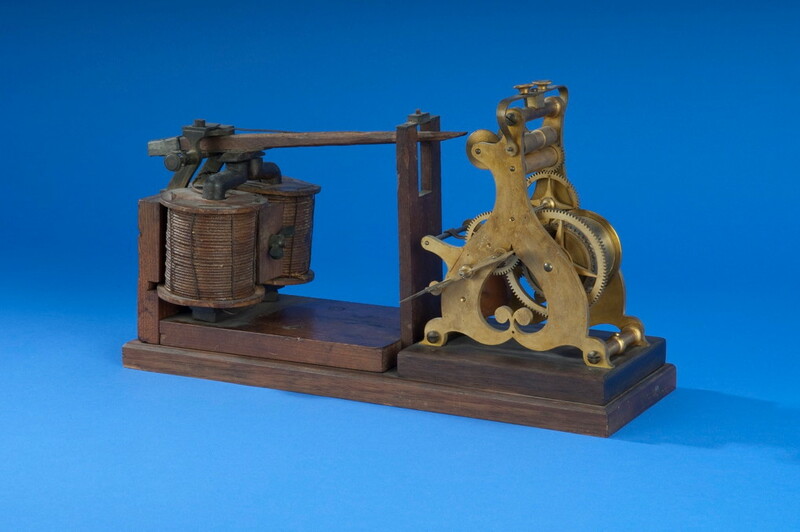 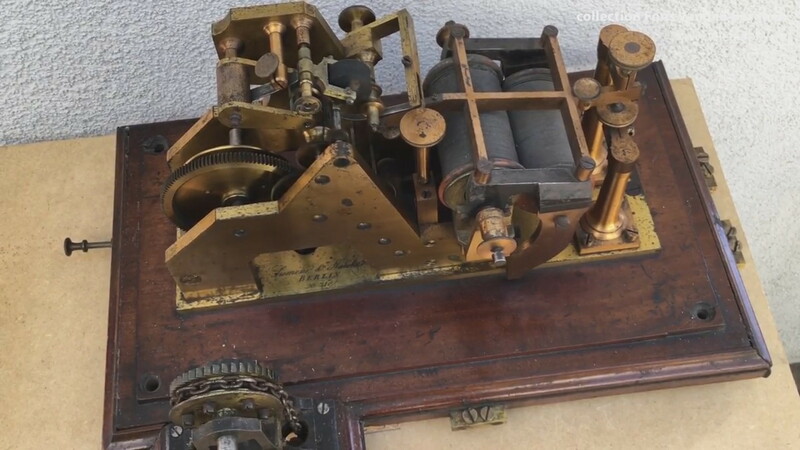 First we have the Vail Register which was used in the famous 1844 demonstration of the telegraph between the White House in Washington DC and Alfred Vail's home in Baltimore Maryland. 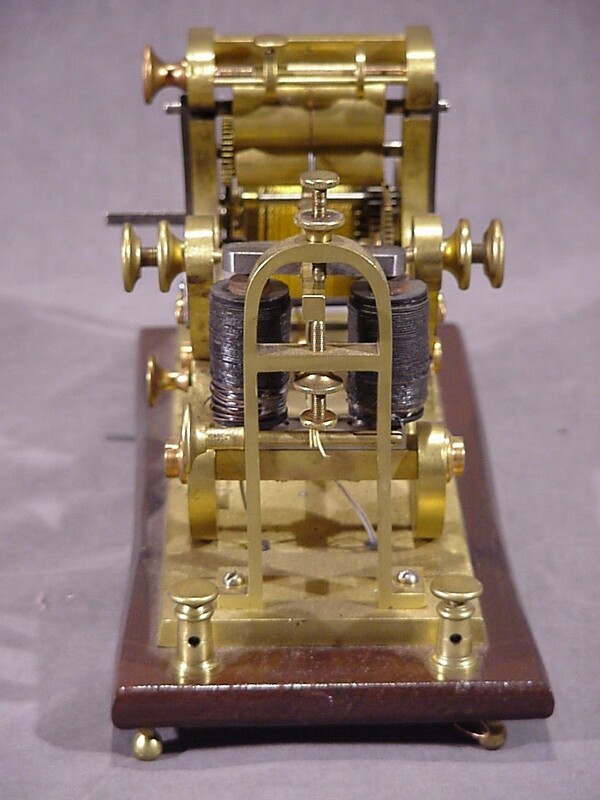 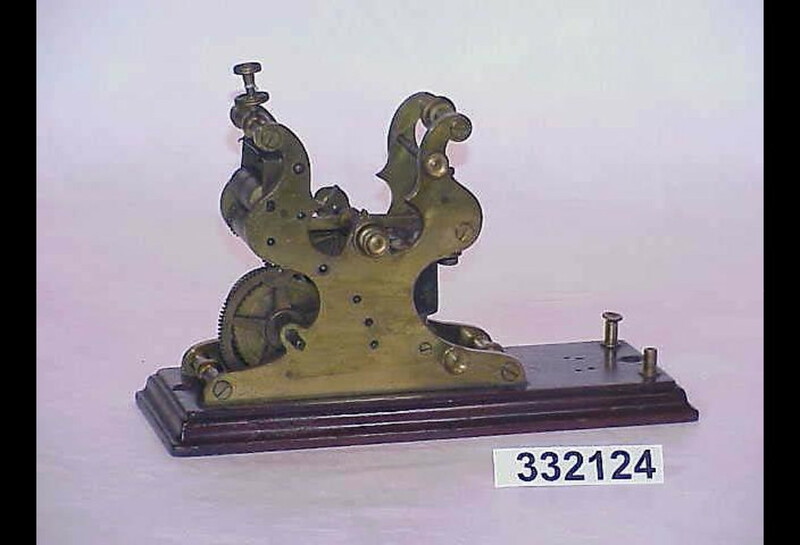 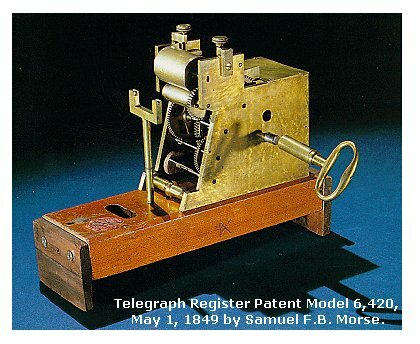 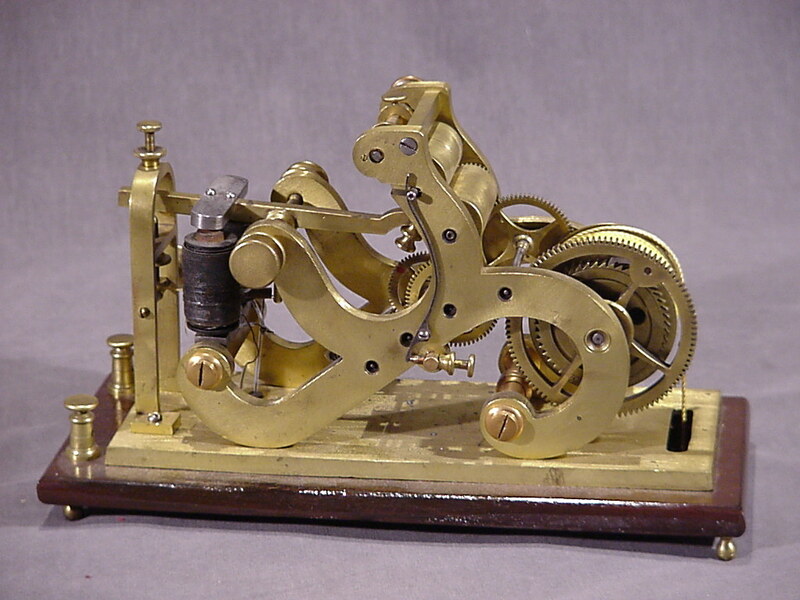 Next, we have the 2 registers patented by Samuel Morse: The 1846 register (patent #4453) which looks quite similar to the Vail Register, and the 1849 register (patent #6420) which is a more compact, modern looking design. 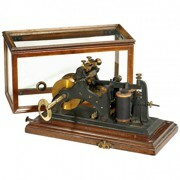 President Obama has the 1849 patent model on display in the Oval Office.